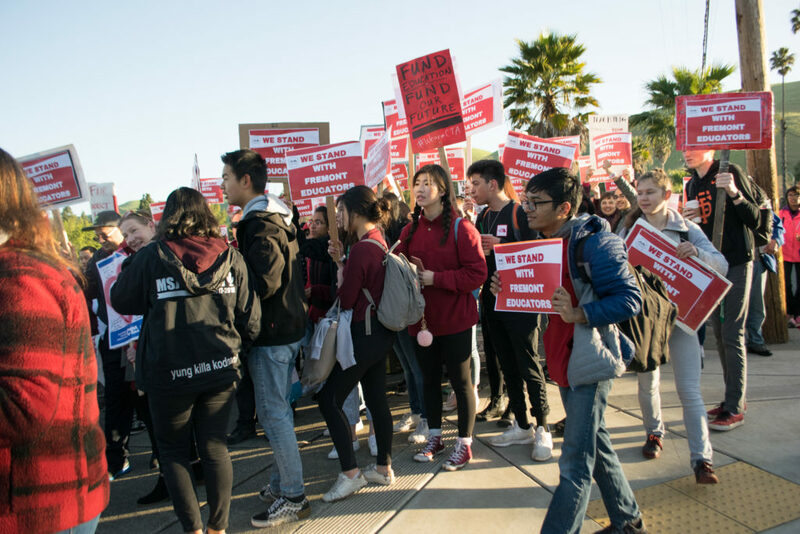 Students and teachers gathered together for the walk-in on Friday, March 29 as part of an ongoing demonstration to fight for fair contracts for FUSD teachers. Teachers from all over MSJ come together for district-wide walk-in on March 29. 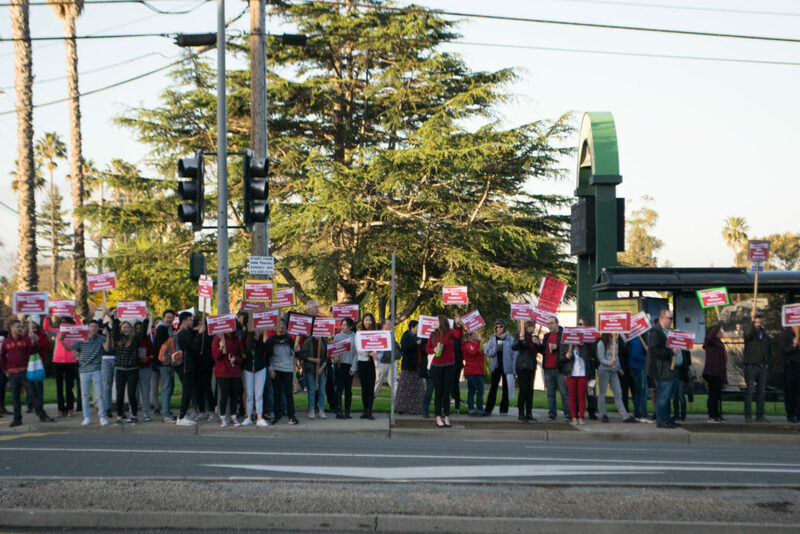 Students from Student Rise, a coalition of teacher-student advocacy at each FUSD high school, collaborated to organize and publicize the walk-in after they heard about the possibility of a strike. MSJ Student RISE Vice President Sophomore Alvin Lee said, “The main thing we want to accomplish is spreading awareness, so people know the importance teachers play in our community on a daily basis.” Student RISE will be holding a statewide march in Sacramento this fall with the California Teachers Association and various local teacher unions. 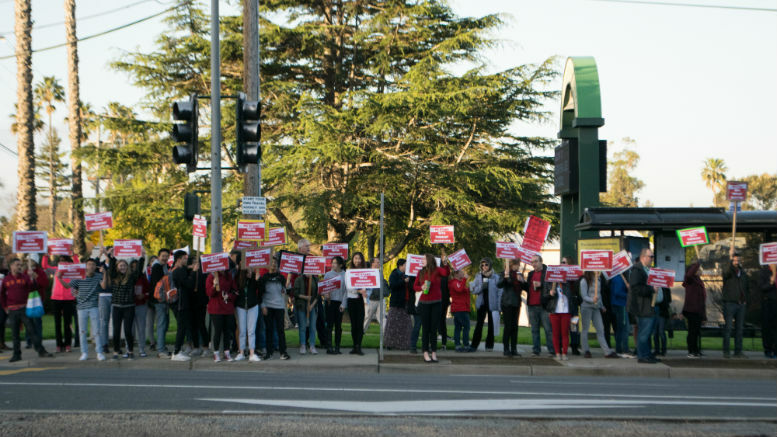 According to past FUDTA representative Alberta Dallabetta Erwin, there had been two teacher strikes during the 42 years that she taught at FUSD — the first strike lasted three weeks, and the second strike lasted one week. Students and teachers line up together along Mission Blvd. for the 30-minute walk-in. 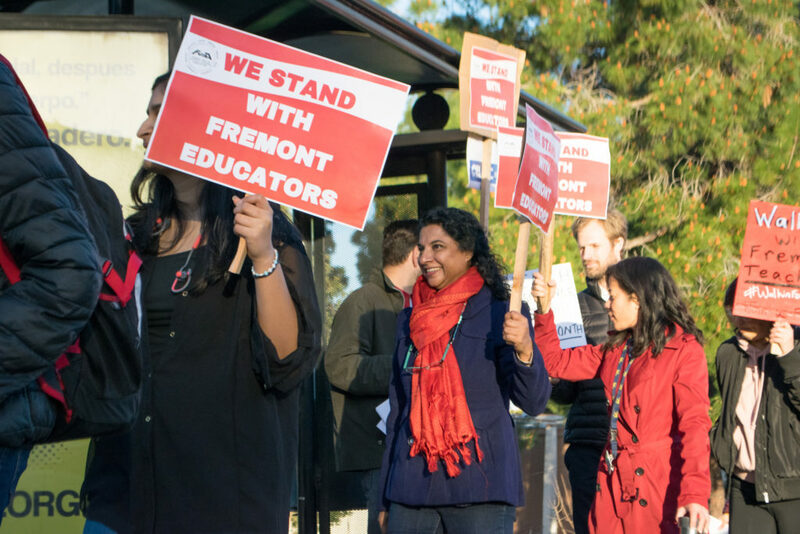 According to The Mercury News, the district and the teachers union have reached a “fact-finding” phase, where a neutral arbitrator reviews evidence from both parties on contract negotiations. 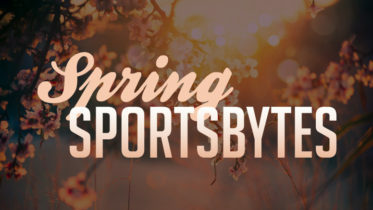 According to FUDTA president Victoria Birbeck-Herrera, there will be a hearing on April 4, where fact-finder Najeeb Khoury will present his report to both parties. Be the first to comment on "Students and Teachers Come Together in District-wide Walk-in"